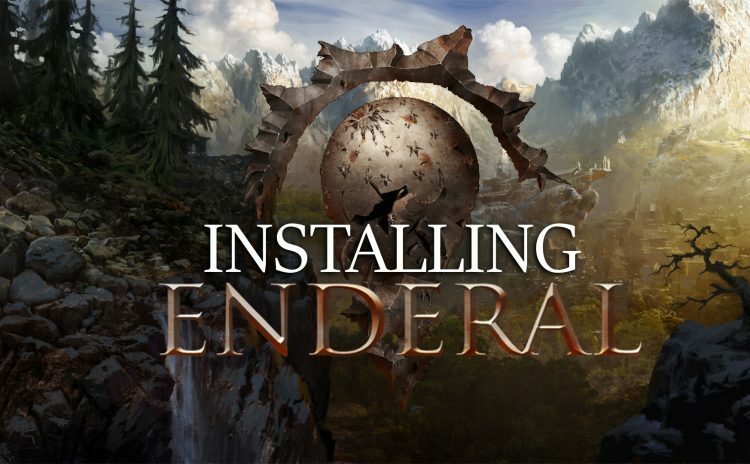 A guide to installing the Skyrim overhaul, Enderal, using either Nexus Mod Manager or Mod Organiser. 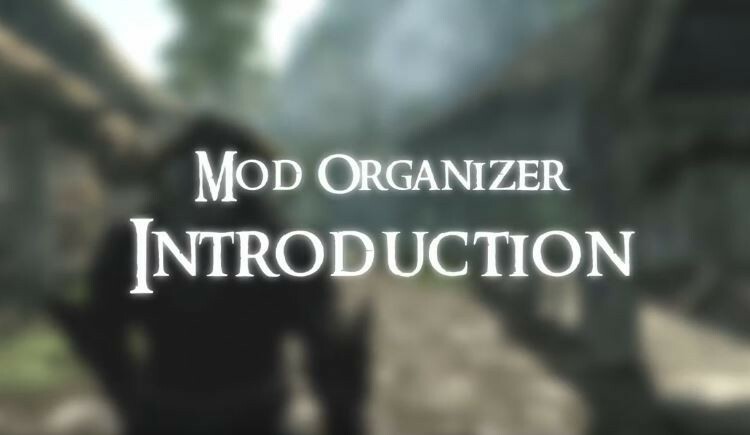 This video series looks at Mod Organizer: a tool for managing mods in Skyrim, Fallout 3, New Vegas and Oblivion. A series devoted to fixing and tweaking Skyrim. 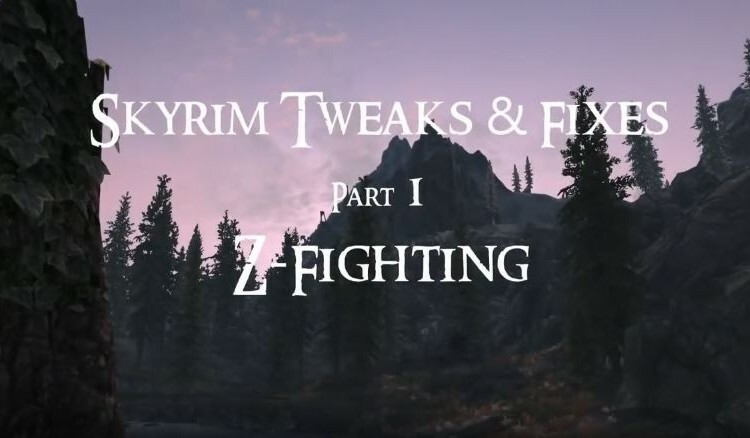 This series of videos will show you how to mod your Skyrim game. 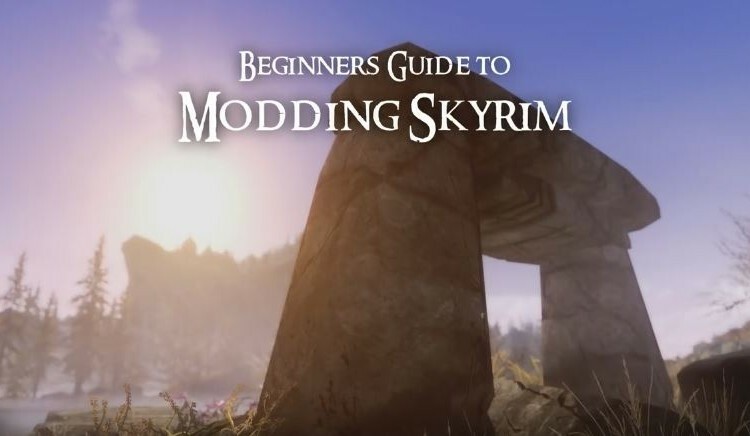 It starts at the very basics and will set you on the path to learn even the most advanced mods and modding techniques.